There are eight matches lined up in the coming weekend ending February 24, 2013. Manchester United tops the league table with 65 points from 26 games followed by Manchester City and Chelsea with 53 and 49 points respectively from 26 games played by each team. Queens Park Rangers stands last with only 17 points from their 26 games. There are six matches that will be played on Saturday and two matches to be played on Sunday. However the most awaited match would be Manchester City vs Chelsea which is to be played on Sunday. 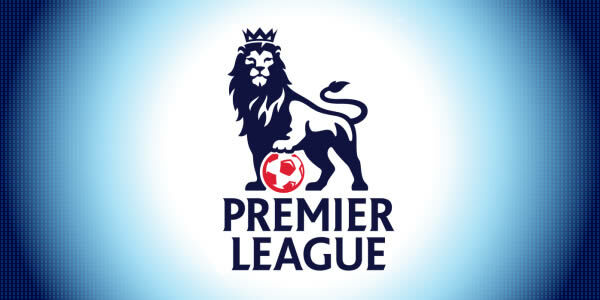 City had lost their last game 1-3 to Southampton whereas Chelsea won with a big margin over Wigan with 4-1. 0 Respones to "Barclays Premier League this weekend"